TWO PIANISTS, one aged 16, the other 17, will play music by Schumann, Debussy, and Alban Berg, at two special concerts this month - one at lunchtime, the other at tea-time. On Wednesday September 27, Jane Brazil and Tiffany Qiu play The Cube Theatre, NUI Galway, at 1pm, and The Portershed, off Queen Street, at 6pm. Jane, born in 2000, studies piano with Prof Thérèse Fahy at the RIAM where she has been on scholarship since the age of six. She has participated in masterclasses with Leif Ove Andsnes, Joanna MacGregor and Finghin Collins. Tiffany is also studying with Fahy at RIAM where she has been on continuous scholarships since the age of eight. 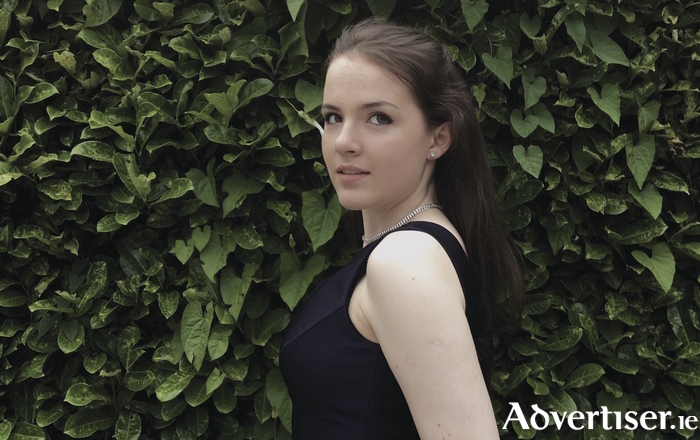 She gave her first solo recital for the Dublin Philharmonic Society at 13.